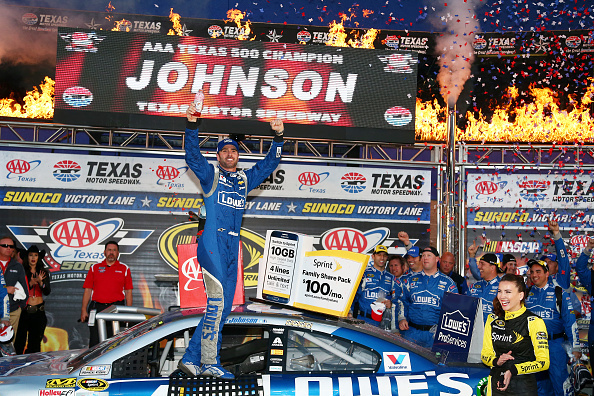 Proving that the race is never over until the checkered flag falls, Jimmie Johnson took the lead with six laps to go and stormed to his 75th career victory Sunday in the NASCAR Sprint Cup series AAA Texas 500 at Texas Motor Speedway. 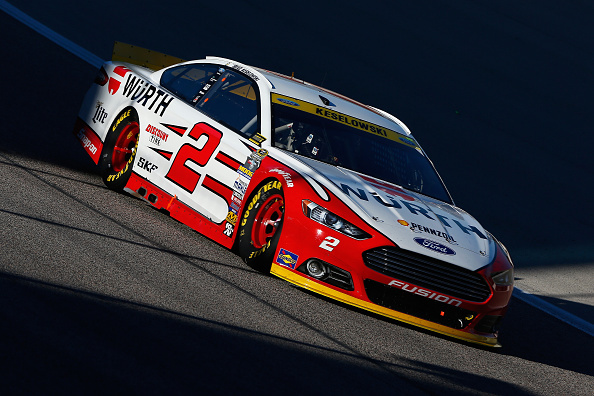 Brad Keselowski, who a track record led 312 laps, came up just short and will need nothing short of a win next Sunday. 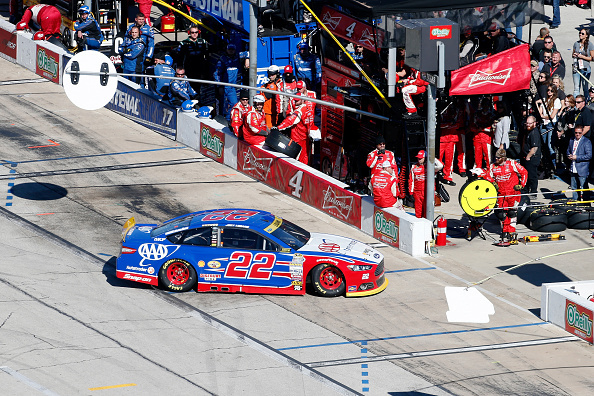 Here’s how it all went down Sunday at Texas Motor Speedway. Keselowski led the field to the green from his frost career NASCAR pole. 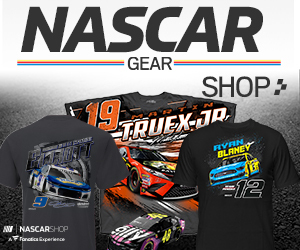 Tony Stewart was forced to give up his 22nd starting spot and started in the back after missing driver introductions, as was Ryan Preece due to an engine change.